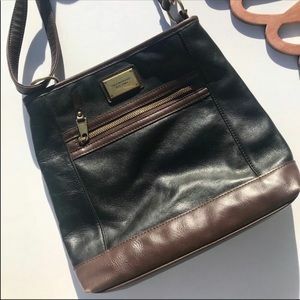 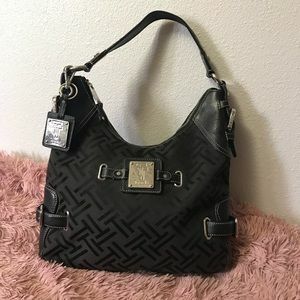 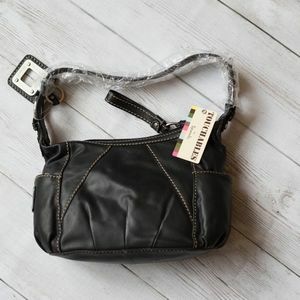 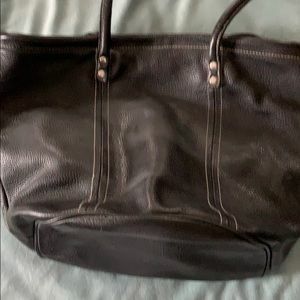 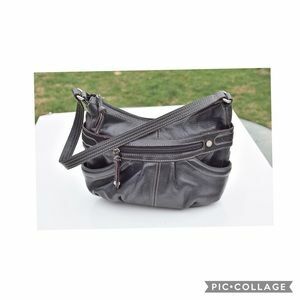 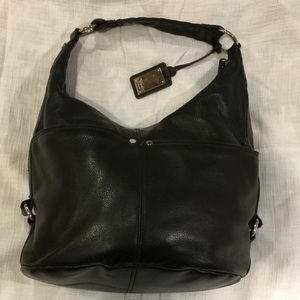 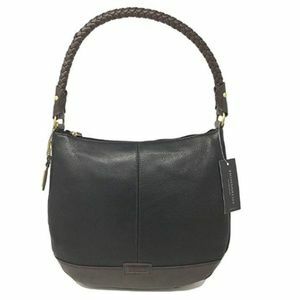 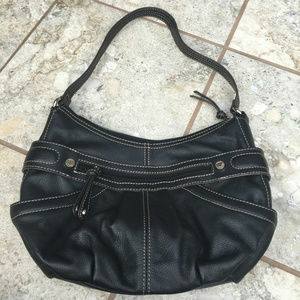 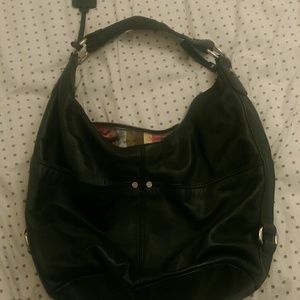 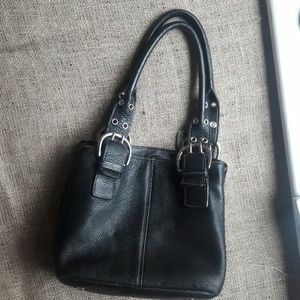 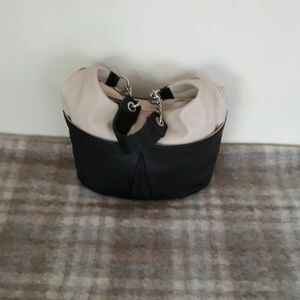 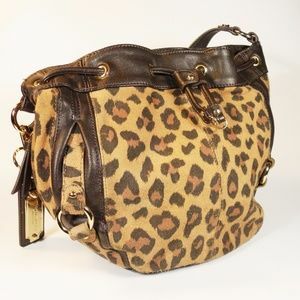 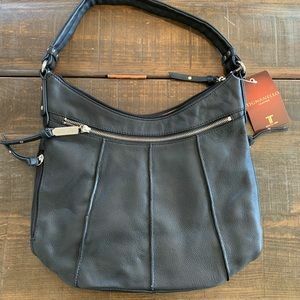 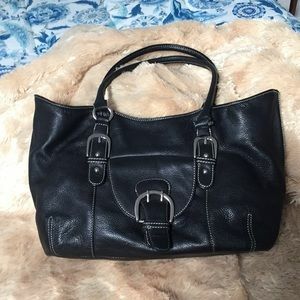 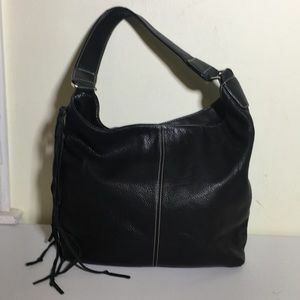 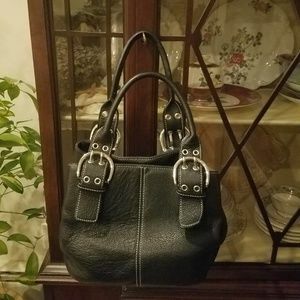 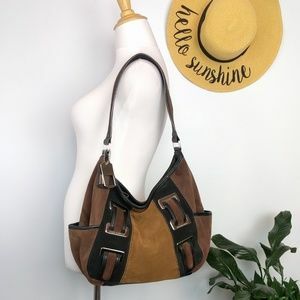 Tignanello Black leather small Hobo bag. 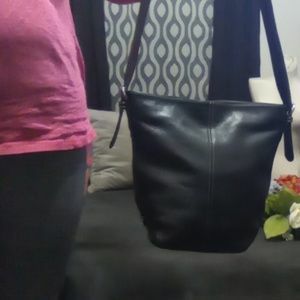 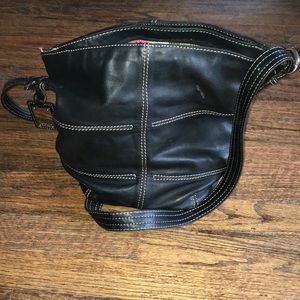 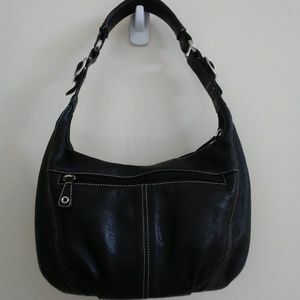 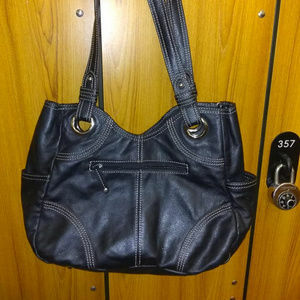 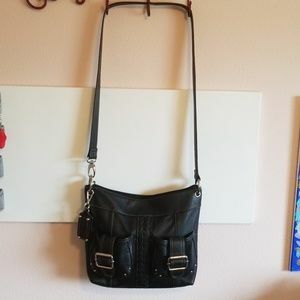 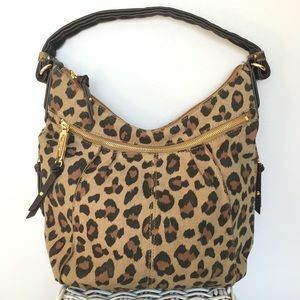 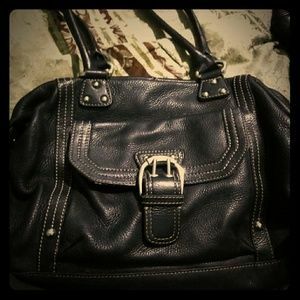 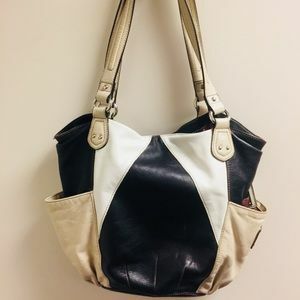 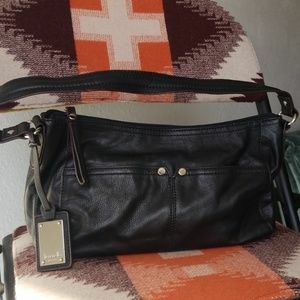 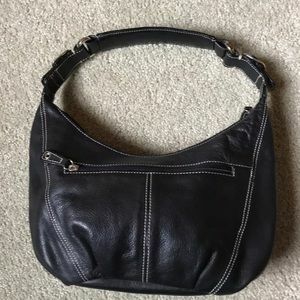 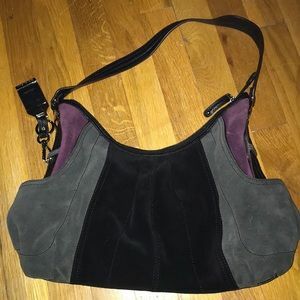 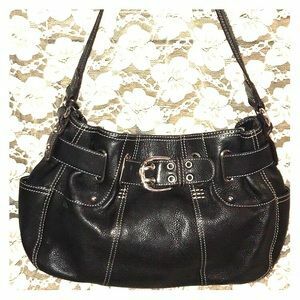 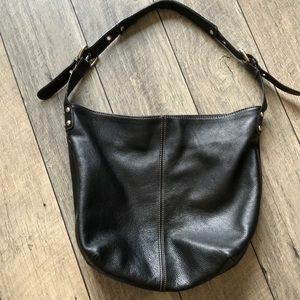 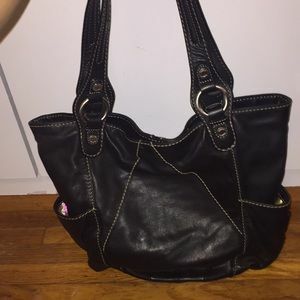 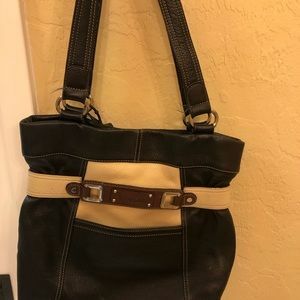 Size: 14"x11"x6" / Strap 8"
Black leather hobo style purse. 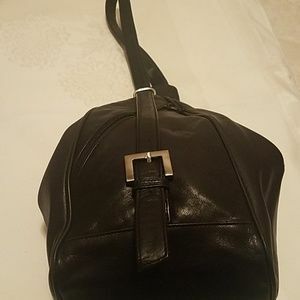 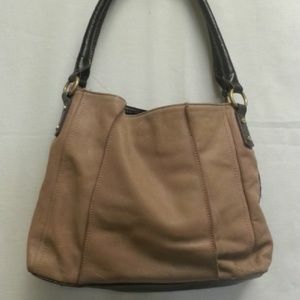 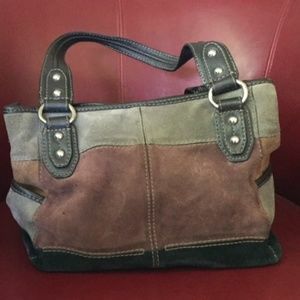 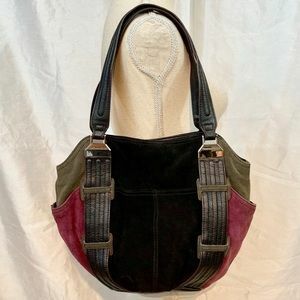 Leather tignanello purse with polyester interior.